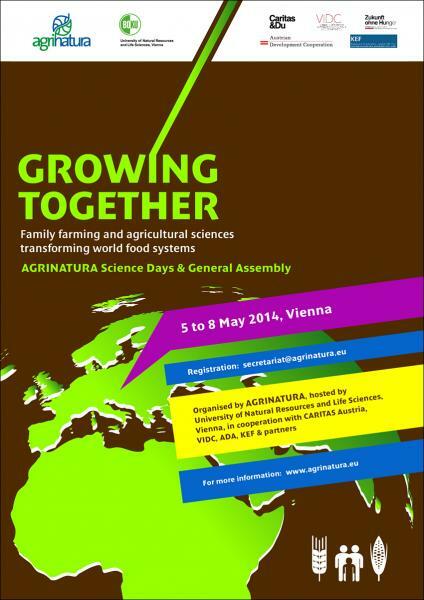 AGRINATURA Science Days with topic “Growing together – Family Farming and agricultural sciences transforming world food systems will take place on May 5 – 7, 2014 in Vienna, leading to the AGRINATURA General Assembly. AGRINATURA General Assembly 2014 will take place on May 8, 2014 in Vienna jointly with the Members Assembly Meeting of the EEIG. 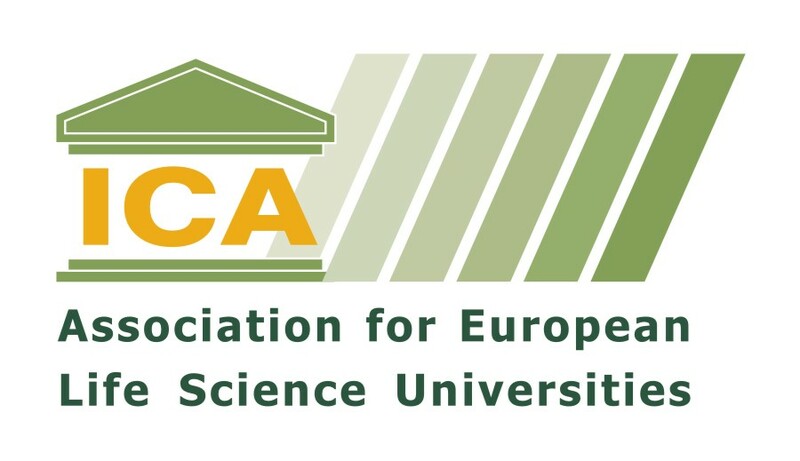 For the very first time the General Assembly will be part of the European Development Oriented Science Days, organized by AGRINATURA, hosted by University of Natural Resources and Life Sciences, Vienna. 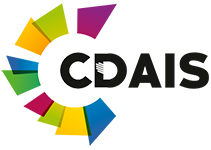 It will be held before the General Assembly on May 5 – 7, 2014 in Vienna. 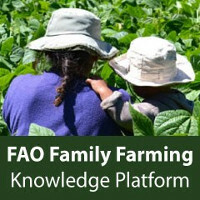 The International Year of Family Farming 2014 is reason enough to devote these Science Days to the critical function family (and often smallholder) farming plays for global food security and nutrition. During the AGRINATURA Science Days we will ask what future role AGRINATURA, research and higher education must play in support of family farming that is free from hunger. to identify priorities for AGRINATURA, its members and partners aimed at nurturing transformative change towards sustainable family farming and global food systems. The objective of AGRINATURA Science Days is to assemble researchers and practitioners concerned with family farming, food security and transformative change in one single forum. They offer a unique opportunity for dialoguing, learning, networking and exploring new research and higher education partnerships. Results of the Science Days contribute to the AGRINATURA strategy and support the International Year of Family Farming. The AGRINATURA Science Days format comprises keynote speeches, presentations and workshops, open space arrangements and storytelling in large and small groups. 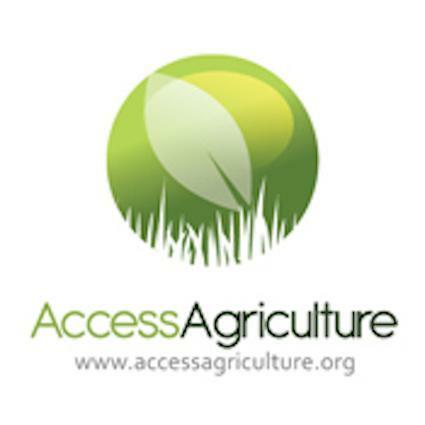 Participation is open to AGRINATURA members, non-members and stakeholders. We welcome representatives from farmer organisations, civil society, the private sector, national and international agricultural research, and regional and global networks. Agenda of joint General Assembly and Members´ Assembly Meeting and other relevant documents will be sent in due time.